Current Y9&10 students and their parents are warmly invited to the annual Y10&11 Arts and Design Options Information Evening on Thursday 14 February 2019 at 6.30pm. The Heads of the Design, Visual Arts, Drama and Music departments will all be present to give a short presentation and will be onhand to answer any questions families have about any of these courses. 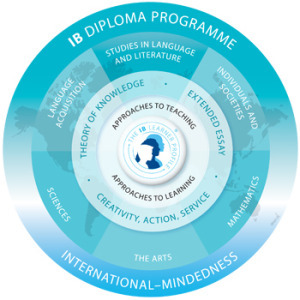 This year for the first time, Emma Neuprez (the school’s IB Career Programme Coordinator) will address families outlining special considerations students considering the Career Programme in Y12&13 will need to be mindful of.